Bicyclist Zac Ford, who was struck and left for dead on Aug. 8 while riding at night on a major Fort Worth thoroughfare, says cyclists and motorists had best learn to share the road because cyclists are growing in number day by day. “Cycling in the past 10 years, in DFW and around the U.S., has grown exponentially,” Zac wrote in an op-ed piece in today’s Fort Worth Star-Telegram. Zac, a friend and fellow blogger on bicycling, was left unconscious and bleeding along Camp Bowie Boulevard on the night he was struck from behind. After two days in a hospital, he’s recovering from a concussion and severe road rash. The driver is still at large. Since the accident, Zac wrote, he has seen an “amazing outpouring of sentiment from our community.” And he offered some advice on how bikes and cars can coexist on the nation’s roads. “It is every cyclist’s responsibility to ride correctly and within the laws of the road,” wrote Zac, who was wearing a helmet and had lights on his bike front and rear. 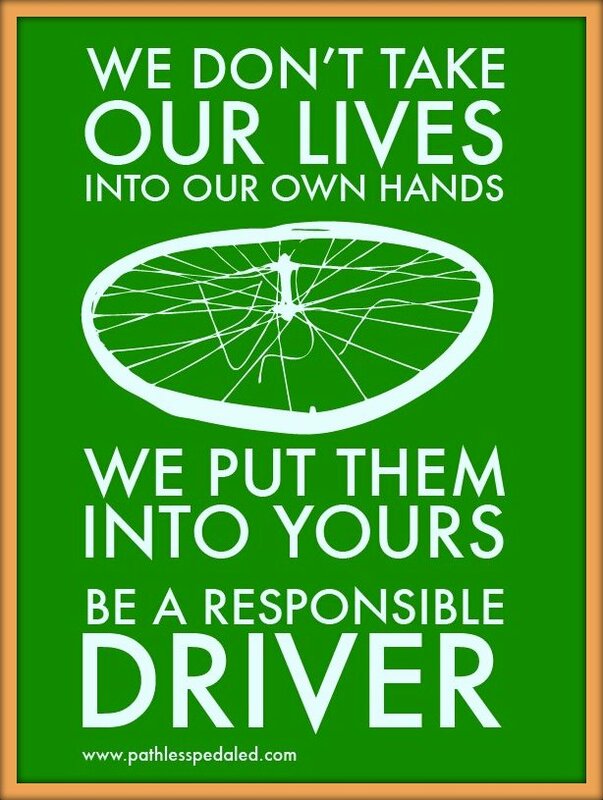 “It is also every motorist’s responsibility to drive correctly, signal properly and, when confronted with the sight of a cyclist in front of their vehicle, to pass properly and safely. “In a perfect world”- thats the problem. While getting better, FtW has a long way to go. We do need bike lanes, at least on the streets with heaver, faster traffic. Some streets need seperated lanes- paint alone wouldn’t have helped Zac.